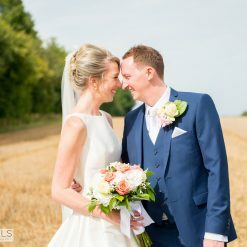 On the 1st of January 2018 Max and I had a fantastic start to the new year! 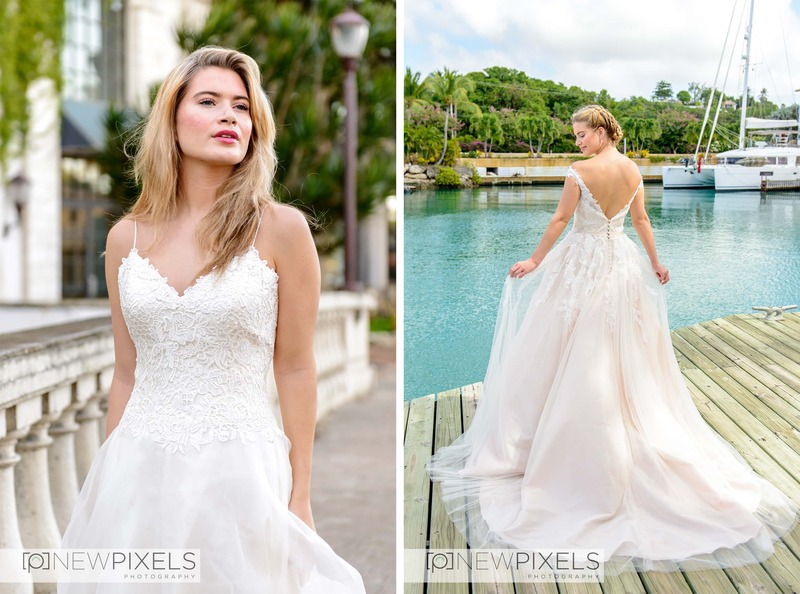 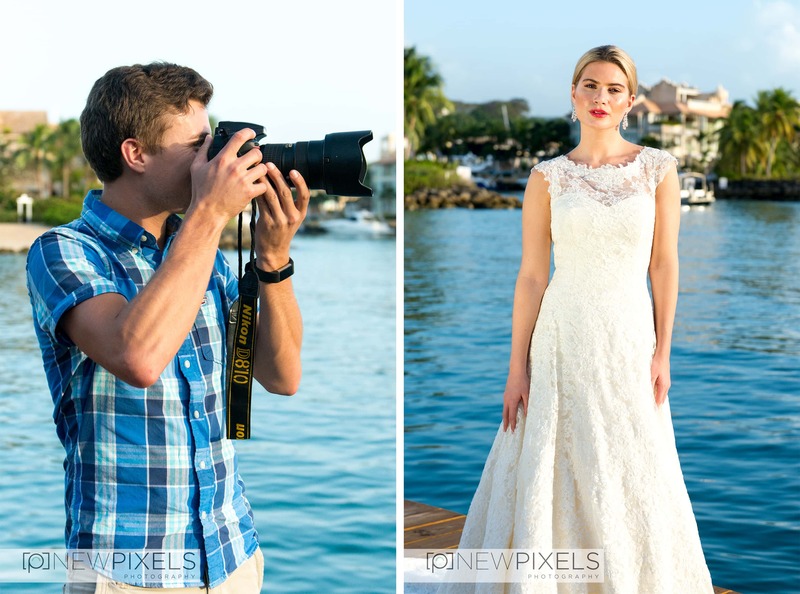 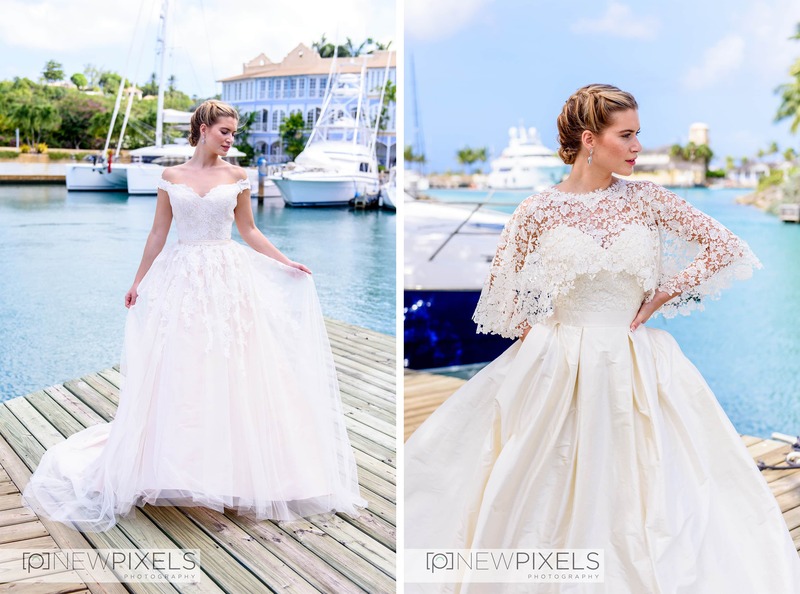 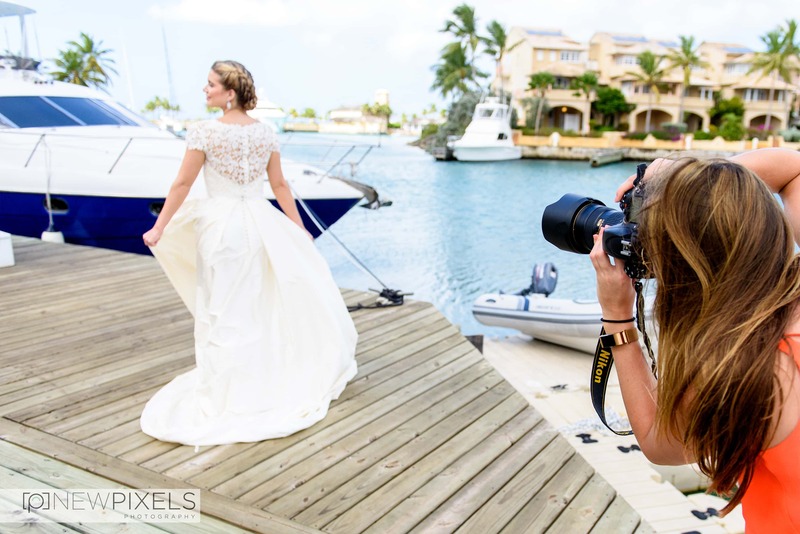 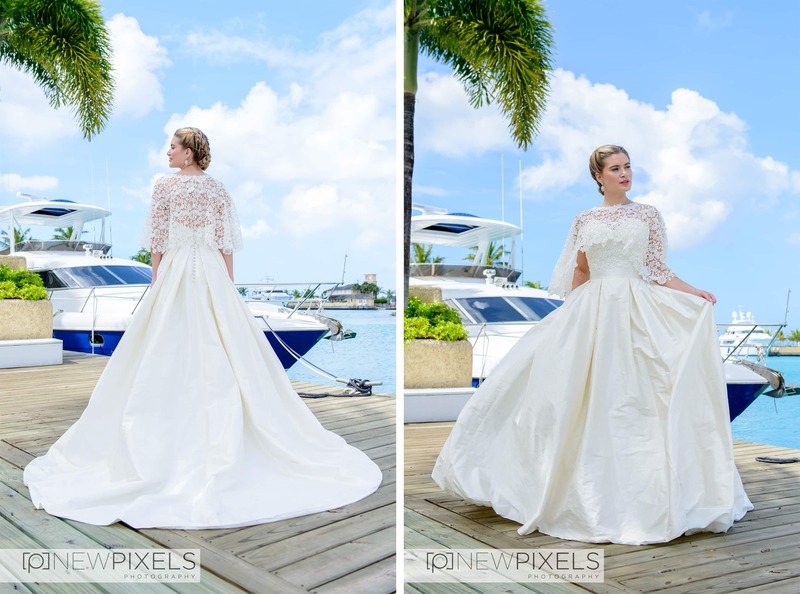 We jumped onto a flight back out to Barbados to shoot with Ivory & Co for their new wedding dress collection; Into The Limelight. 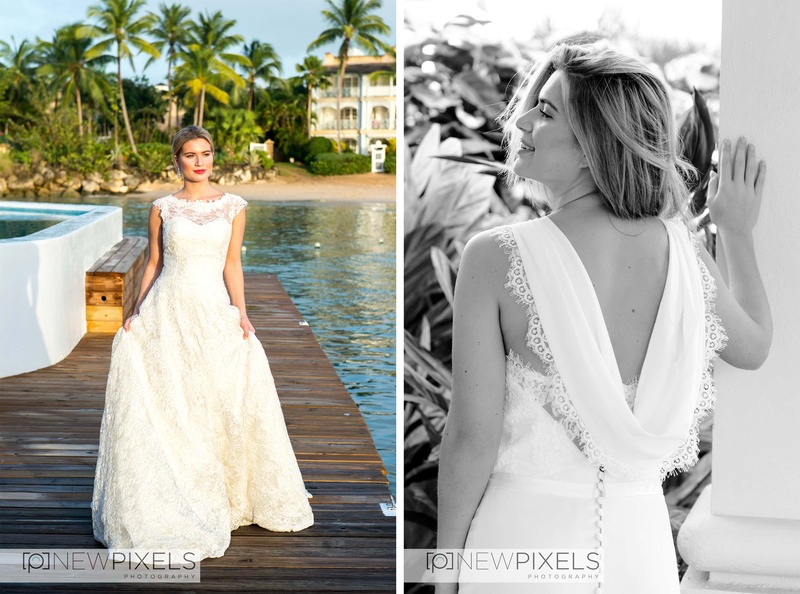 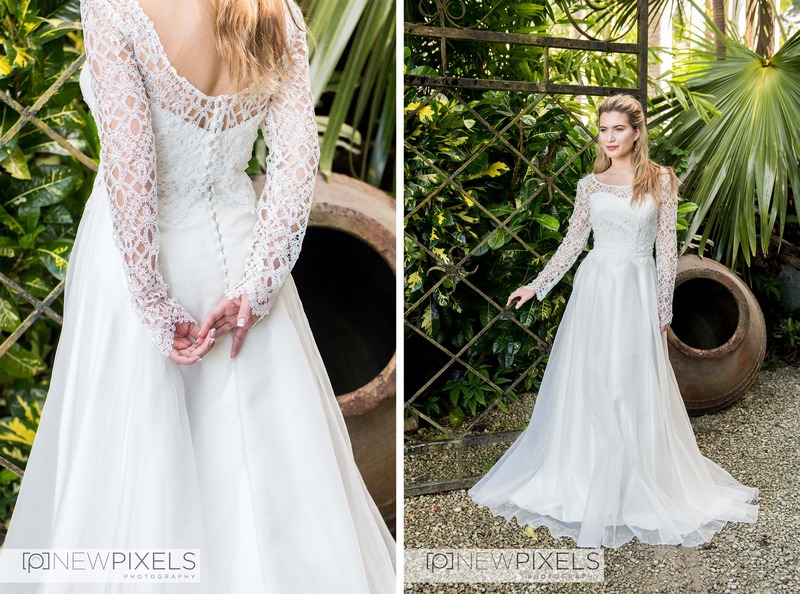 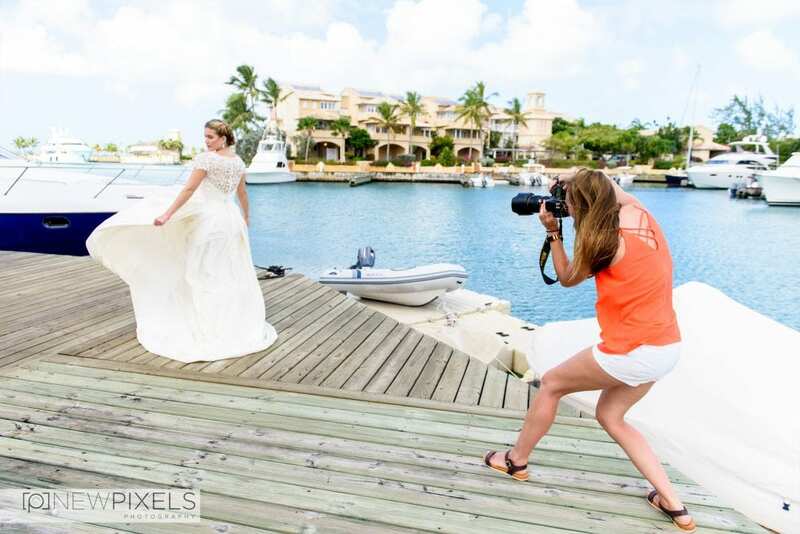 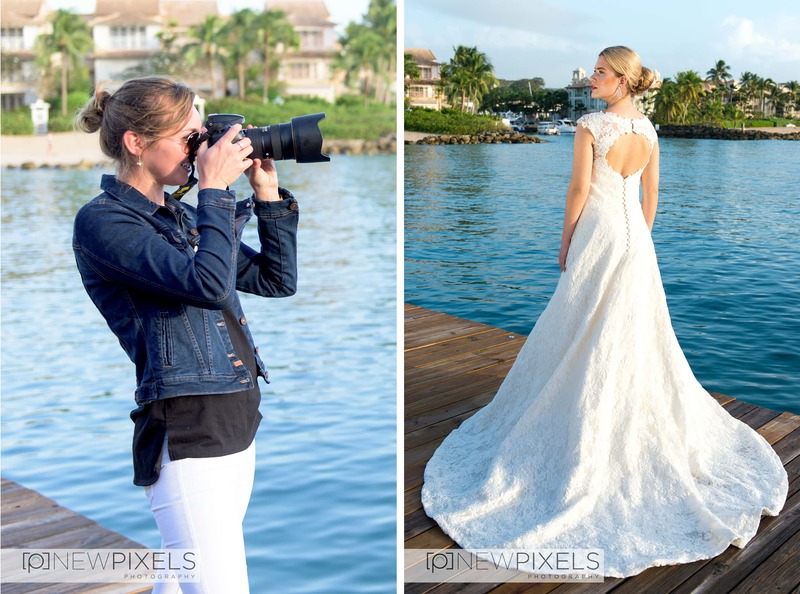 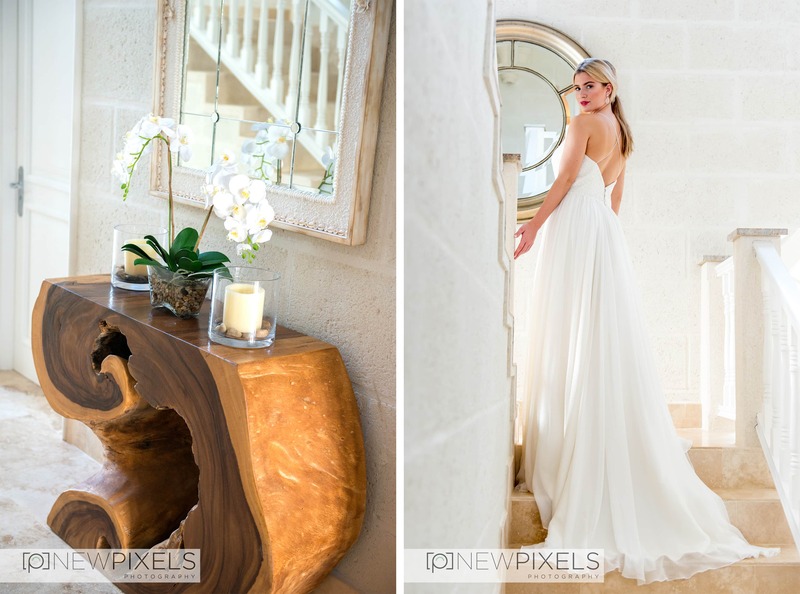 With over 20 dresses to shoot and some spectacular locations lined up we couldn’t wait to get started. 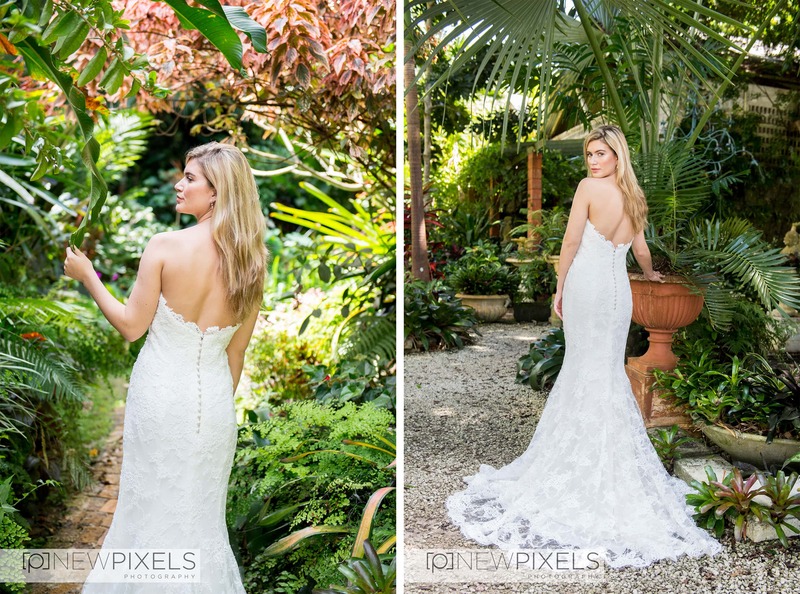 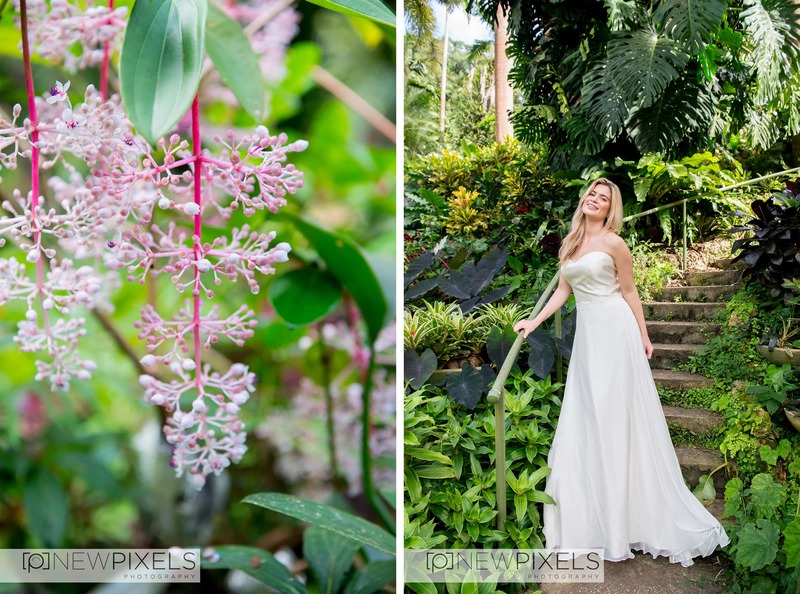 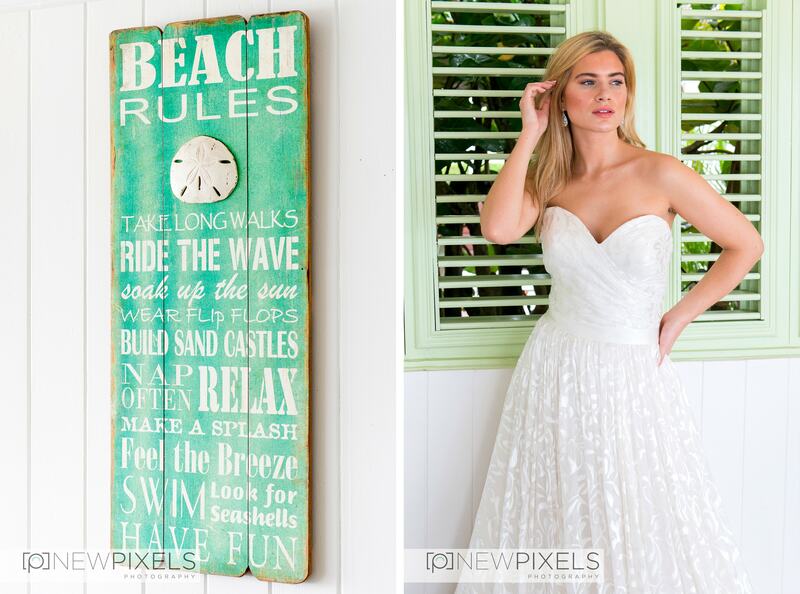 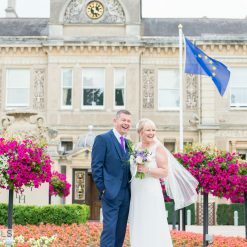 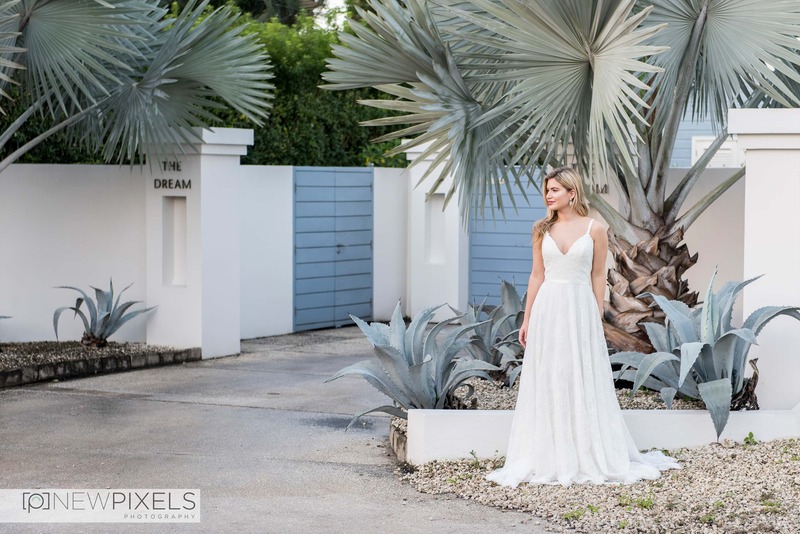 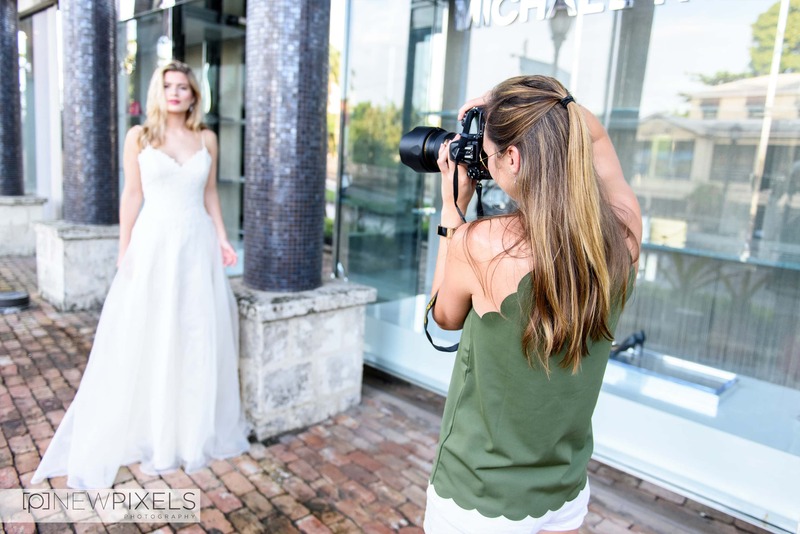 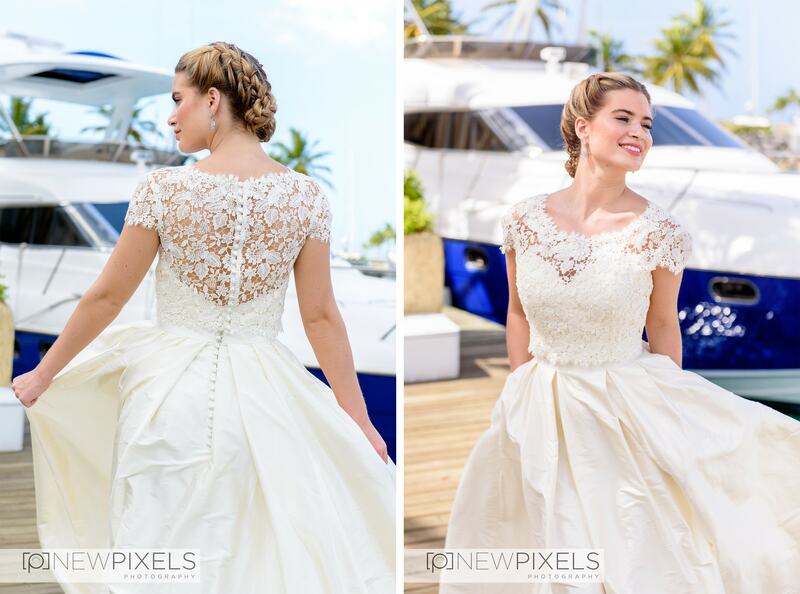 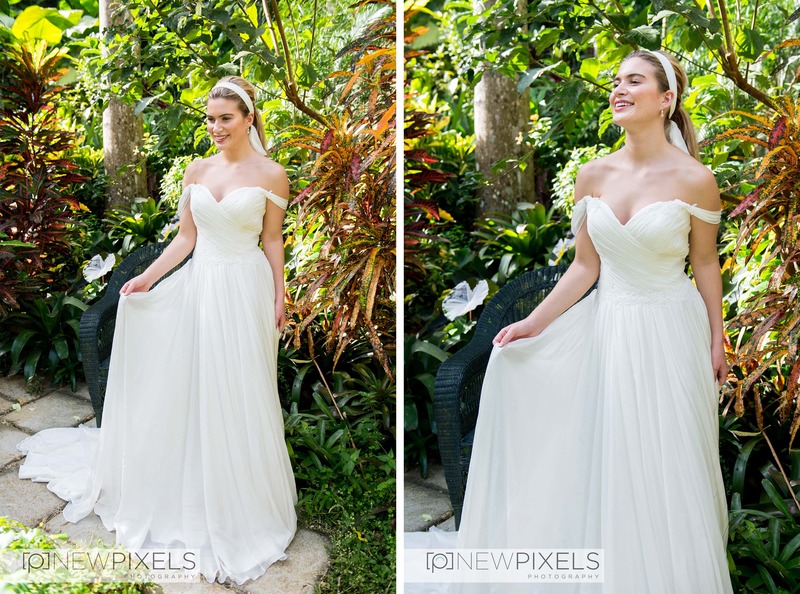 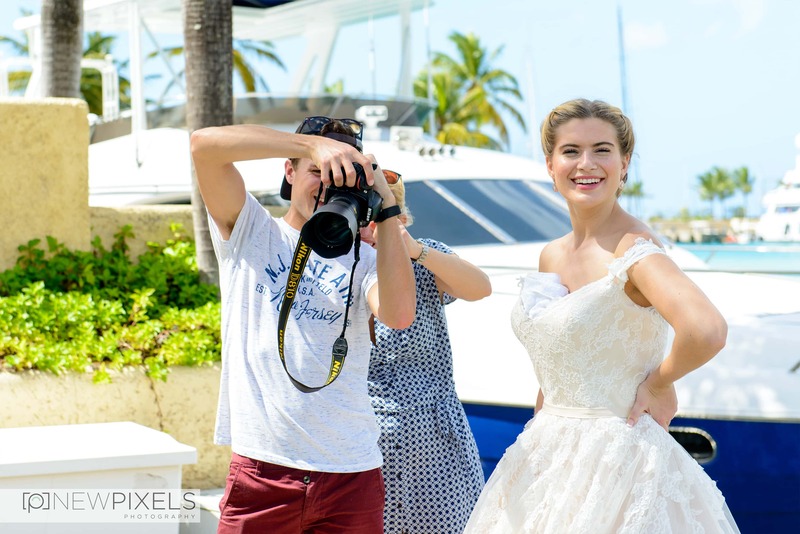 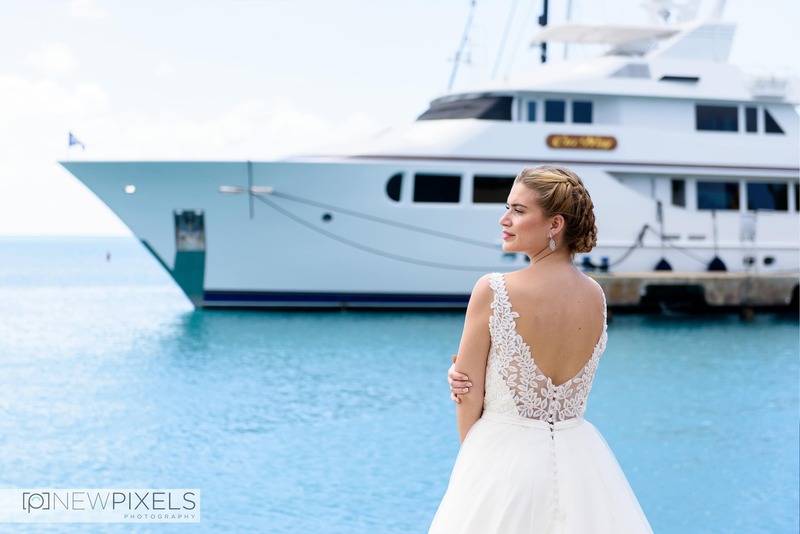 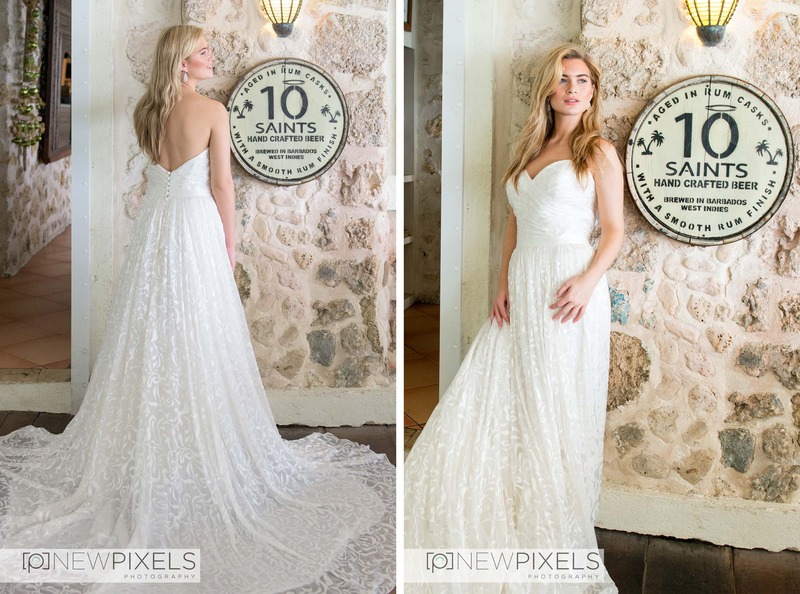 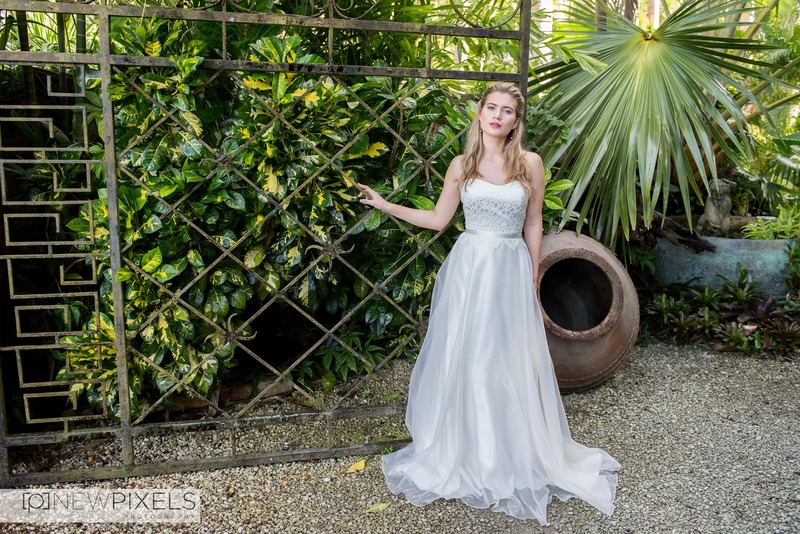 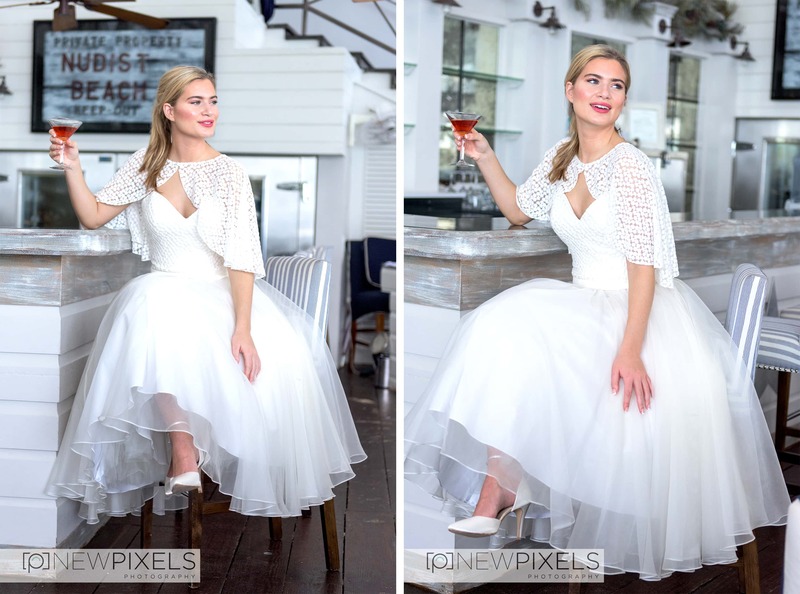 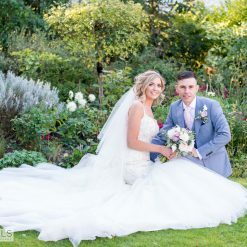 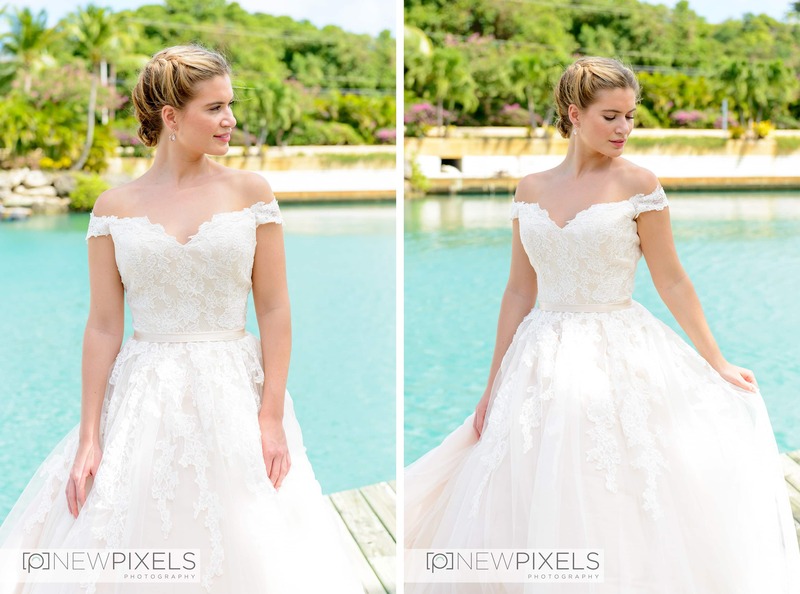 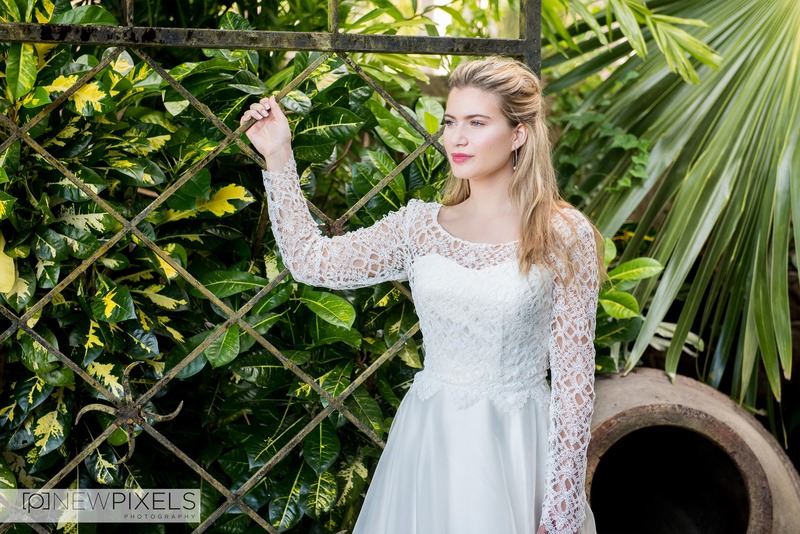 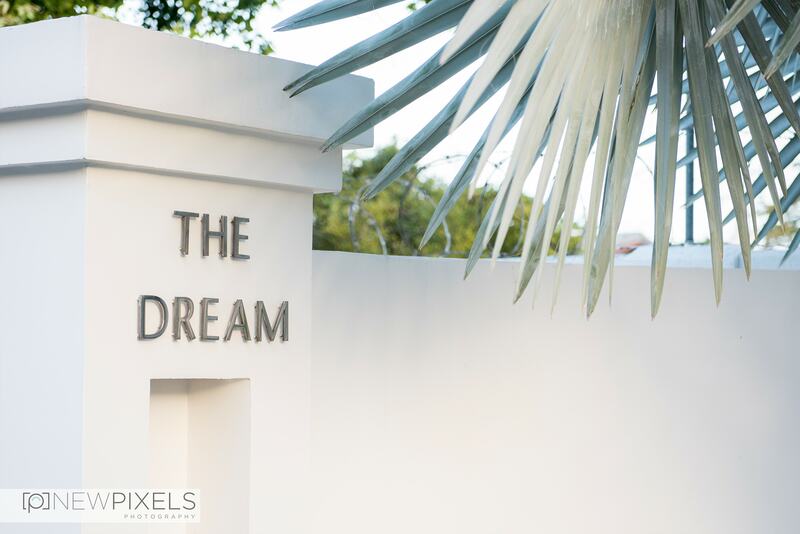 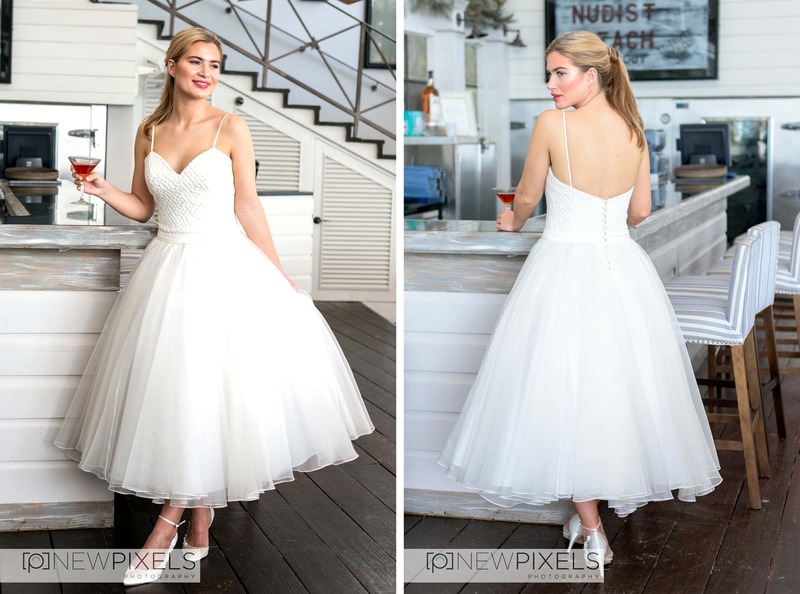 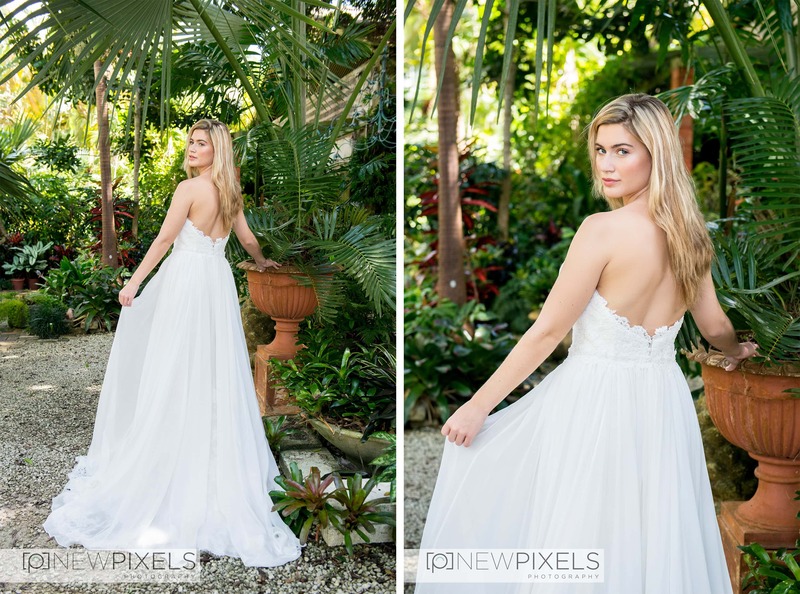 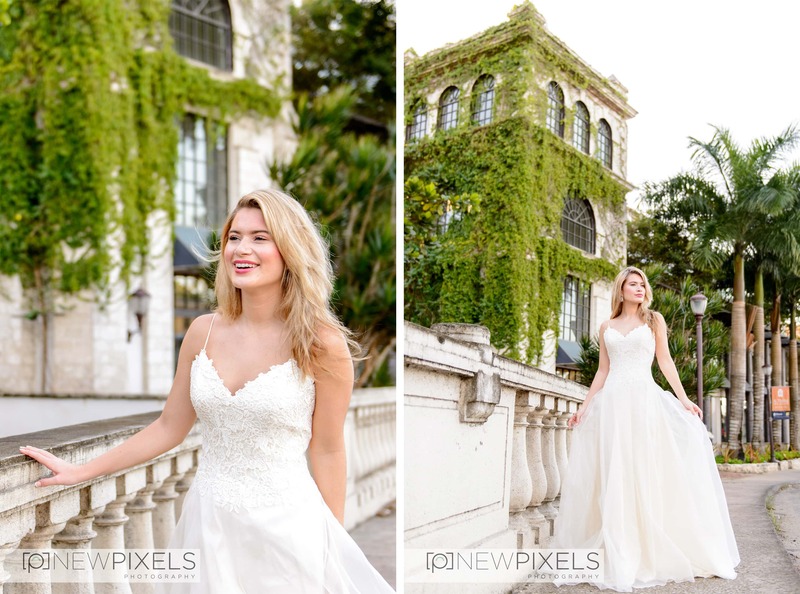 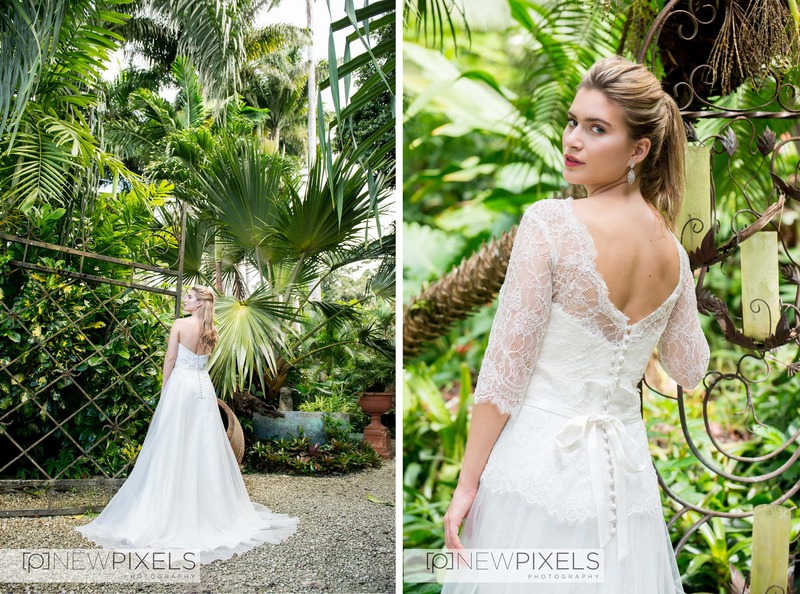 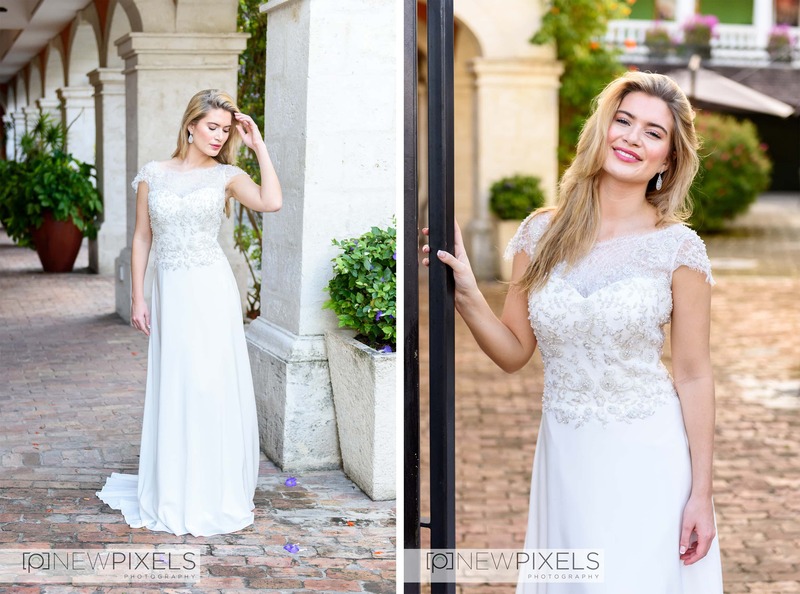 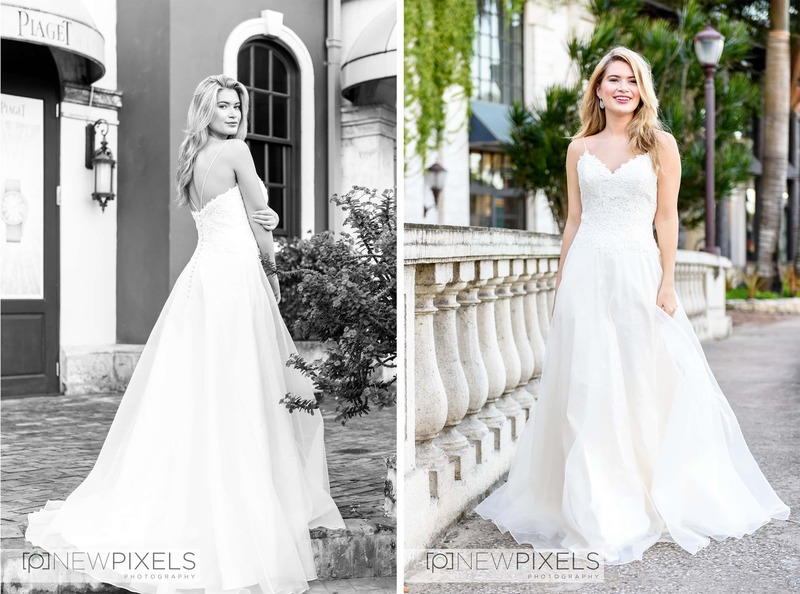 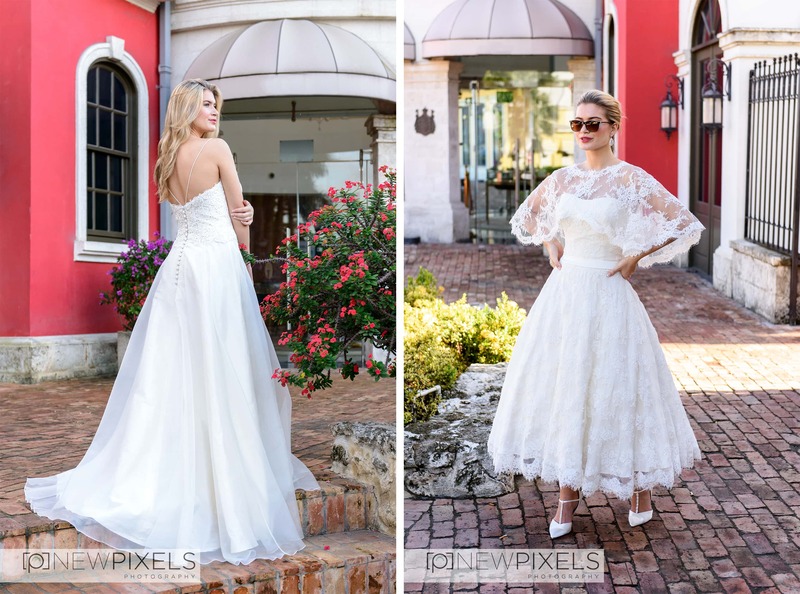 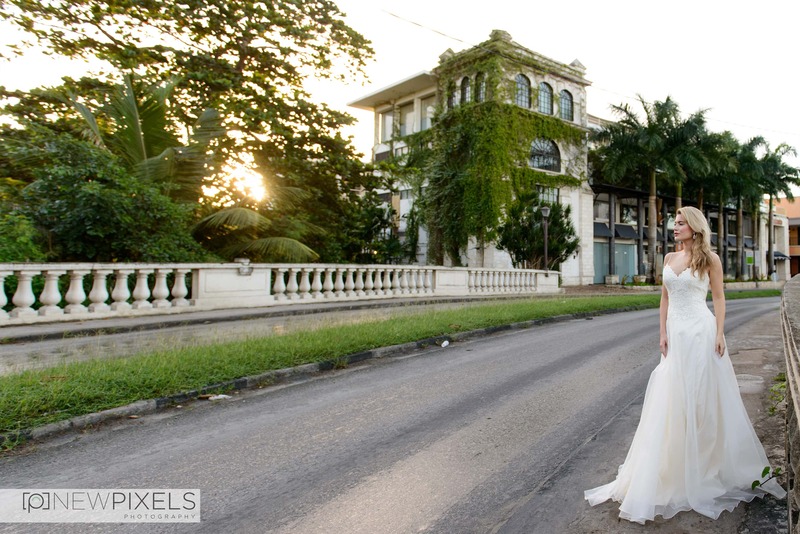 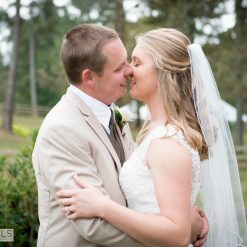 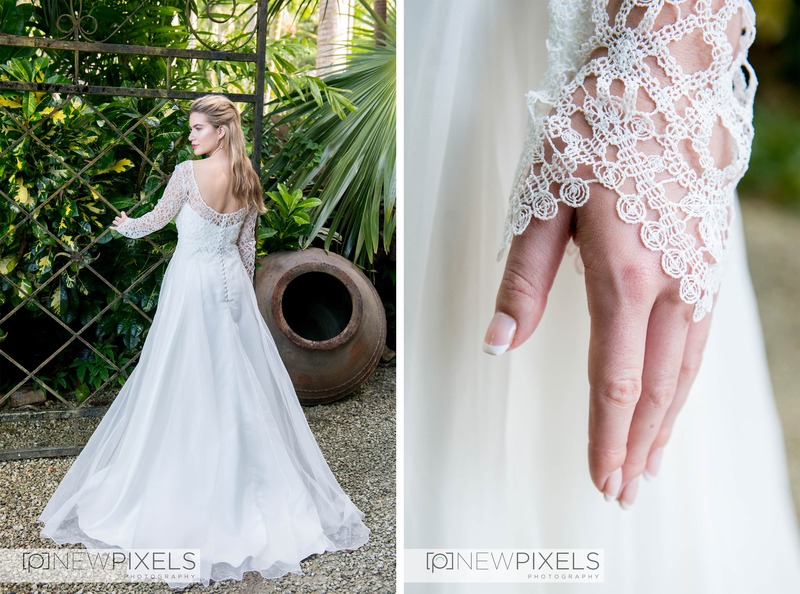 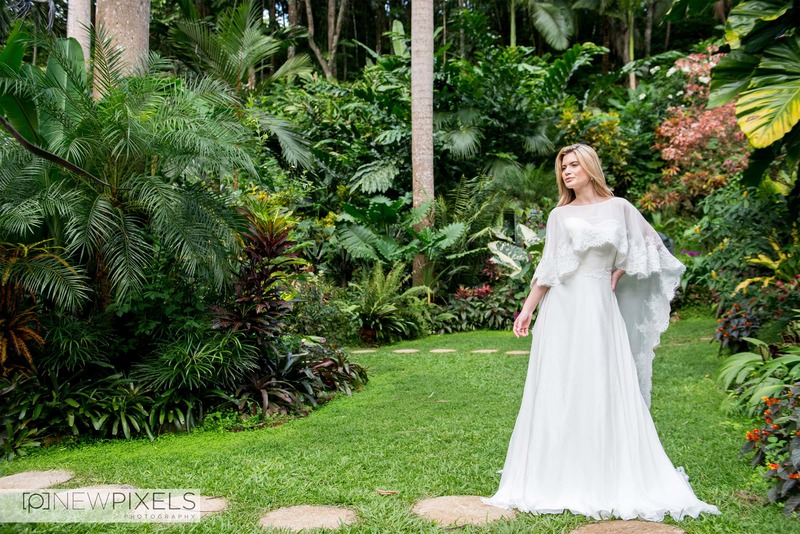 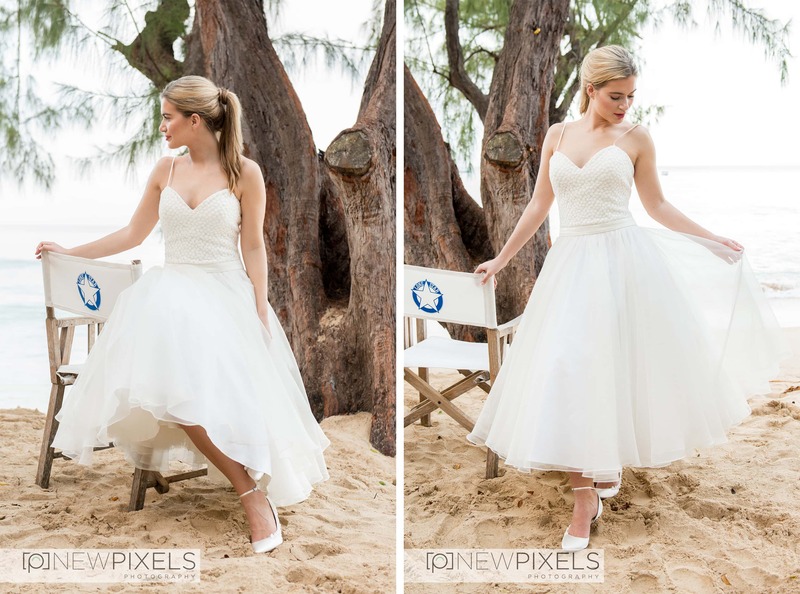 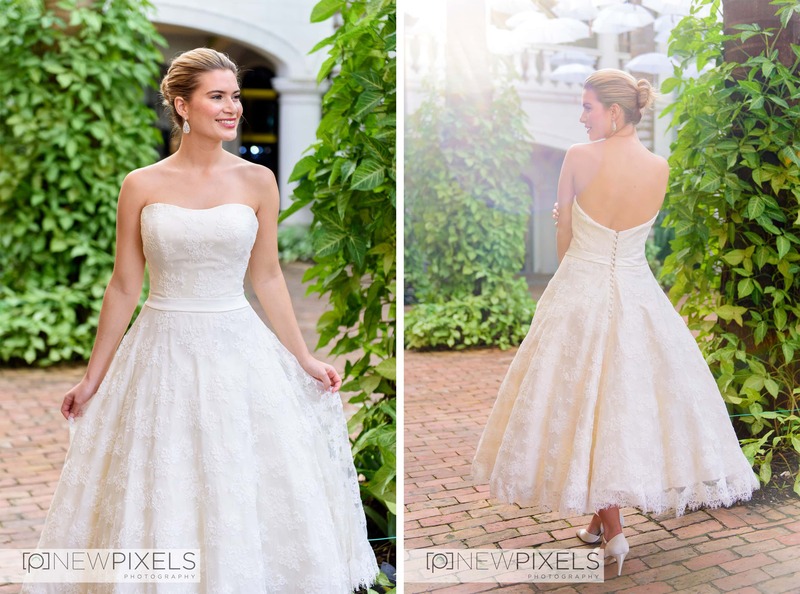 Our first dress led us to one of the most famous restaurants on the platinum coastline – The Lonestar, renown for its idyllic setting, celebrity clientele and laid back atmosphere, it was the perfect place to photograph a Hollywood Boulevard style dress. 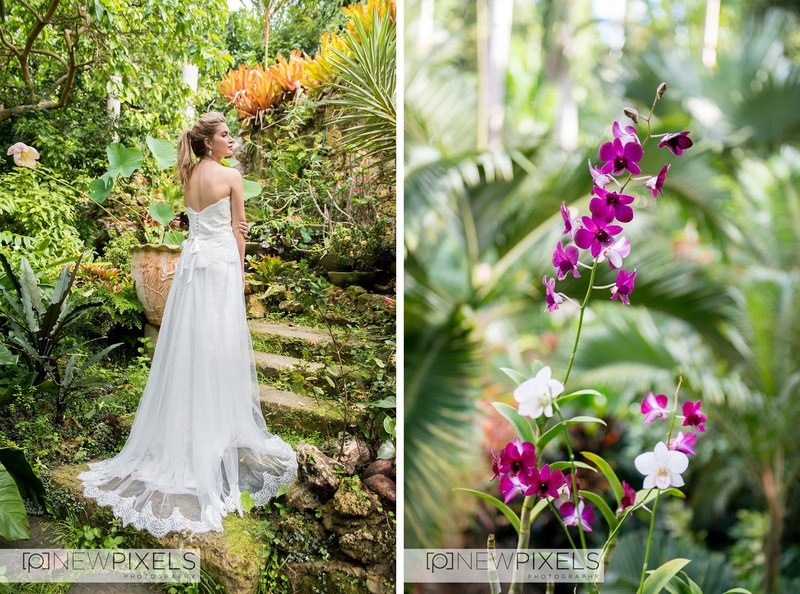 Whilst researching where to shoot in Barbados we came across Hunt’s Garden, a beautiful botanical garden in the heart of the island. 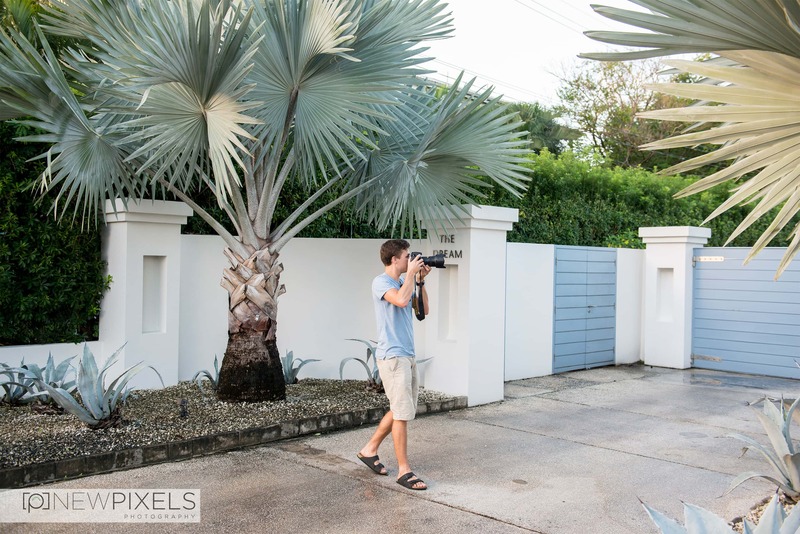 The gardens were filled with tropical flowers, large palm trees and heaps of vibrant architecture. 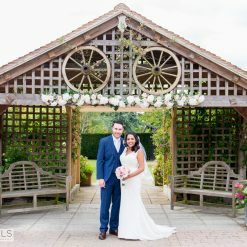 Every corner of landscape turned out to be a photographers dream. 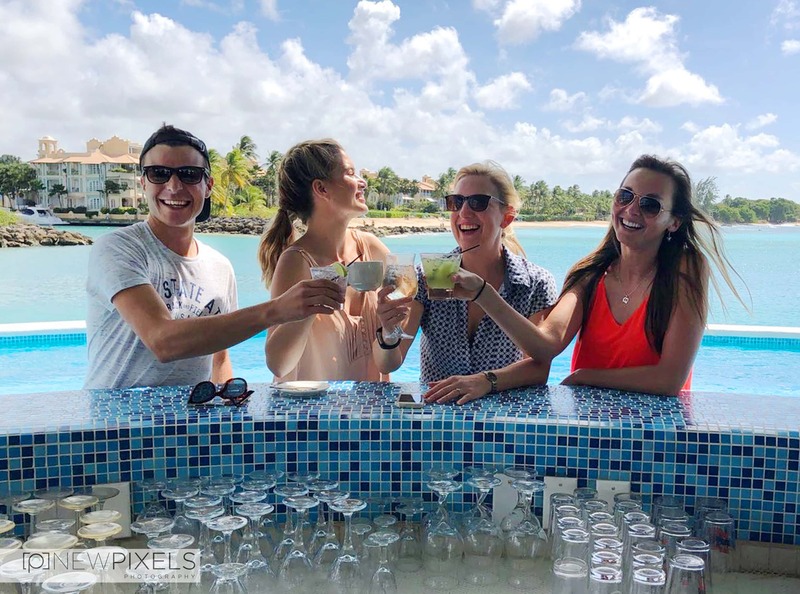 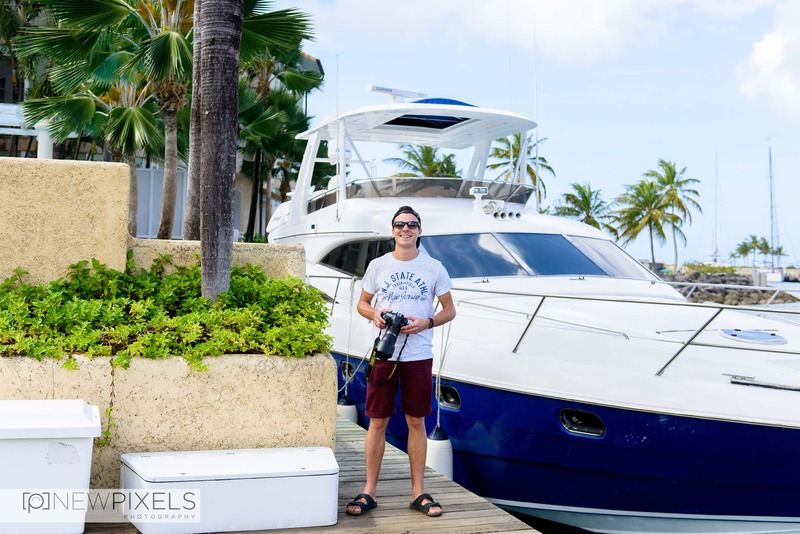 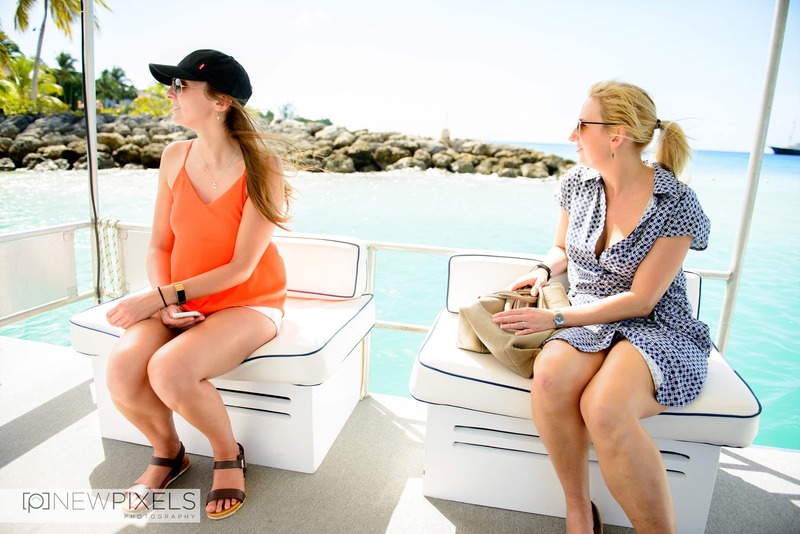 The luxury locations didn’t stop there, as next we headed North West to Port St Charles, an outstanding marina with beautiful views across the lagoon and beach front. 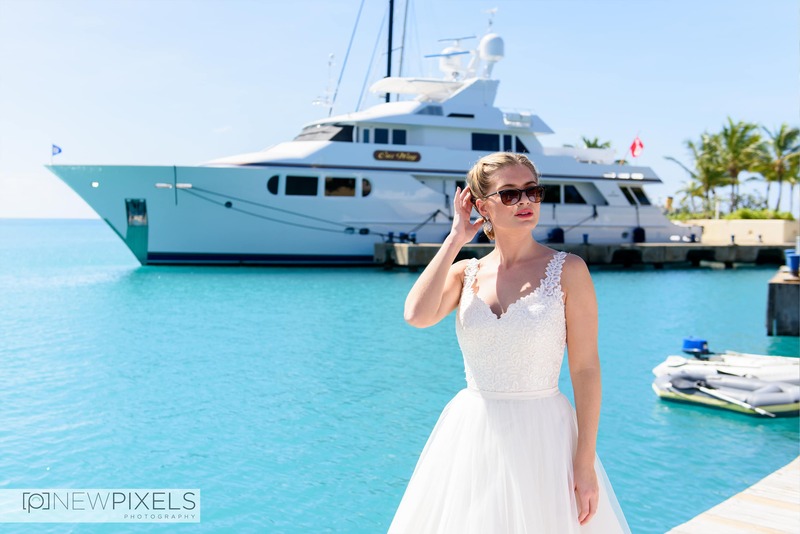 This was by far one of our favourite locations, so much so that we revisited it, on the last day, photographing the two remaining dresses and complete the photoshoot with a celebratory cocktail in the marina. 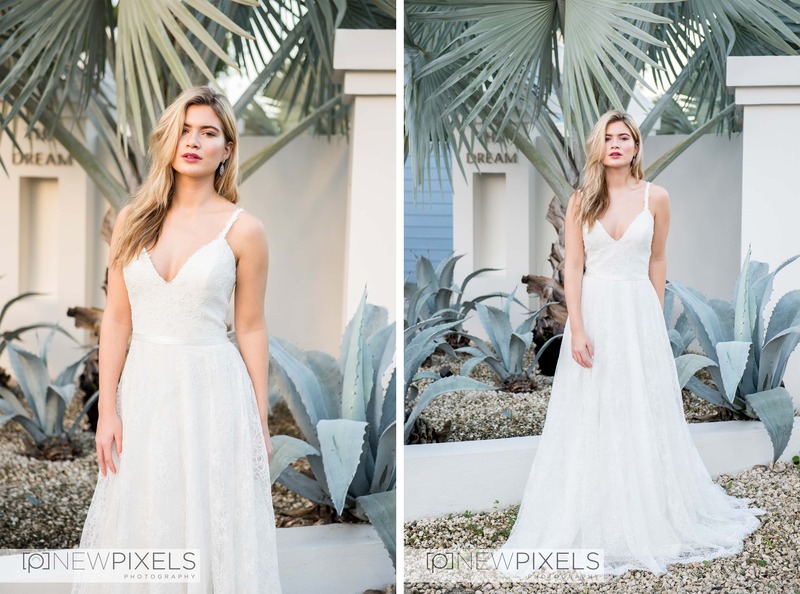 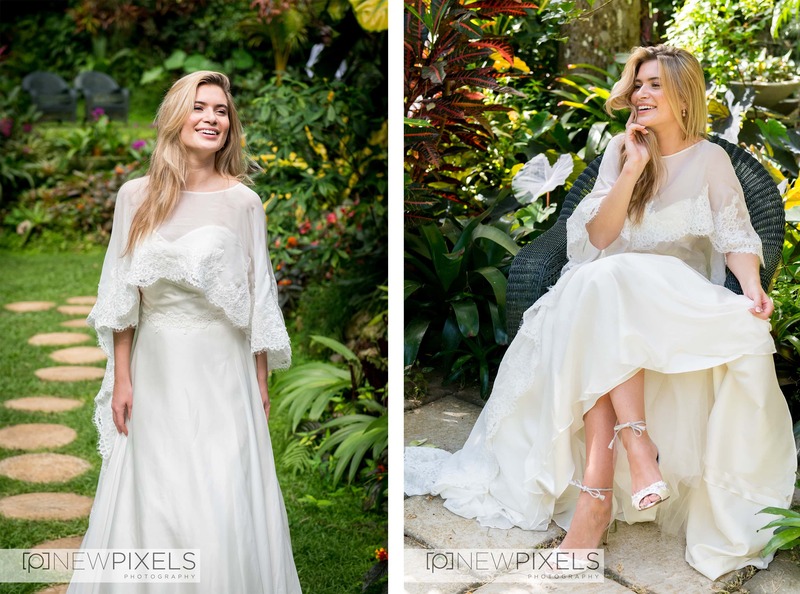 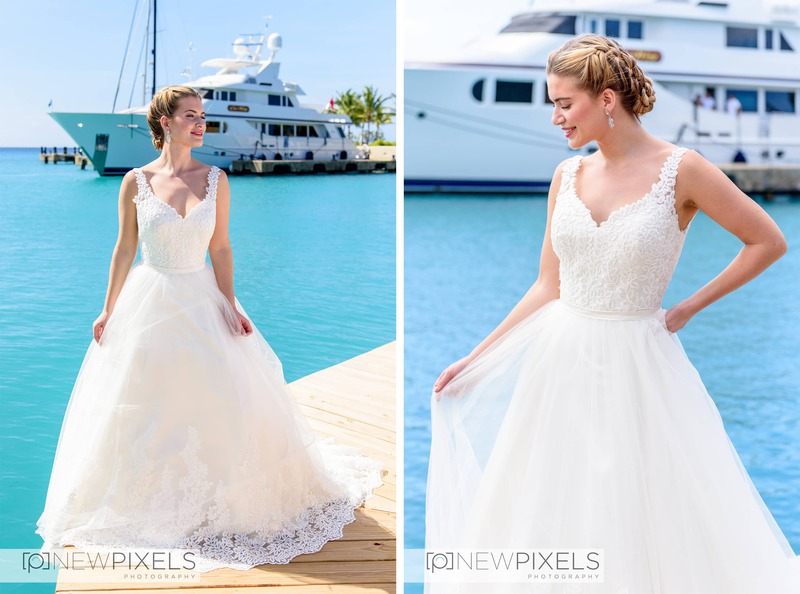 The new collection from Ivory & Co is outstanding, if you are looking for a wedding dress, then you’ll be sure to find the perfect dress at Ivory & Co. A few of our favourites have to be Dangerous Liaison, Screen Siren & the jaw dropping Paparazzi’s Dream dress. 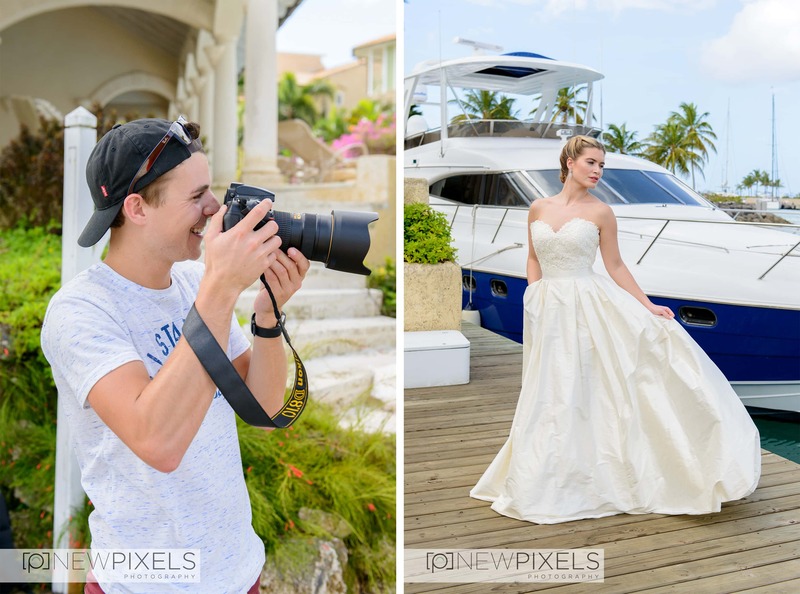 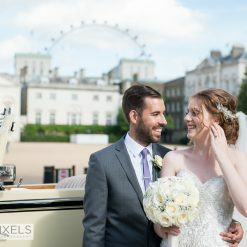 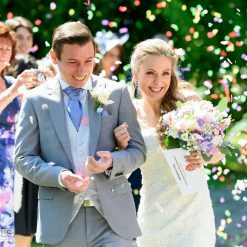 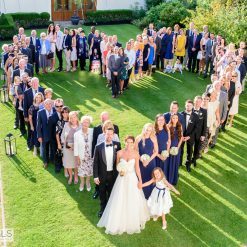 We hope you like the pictures, Natalie & Max.